We are licensed Realtors. We specialize in representing our clients in the purchase and sale of single-family residences and income property within DISCOVERY BAY/BRENTWOOD/OAKLEY and surrounding areas. We truly love this area and pride ourselves on our knowledge of current transactions, school districts, neighborhood information, and related services, including mortgage, insurance and inspection information. We are customer driven Realtors dedicated to achieving results and providing exceptional service. 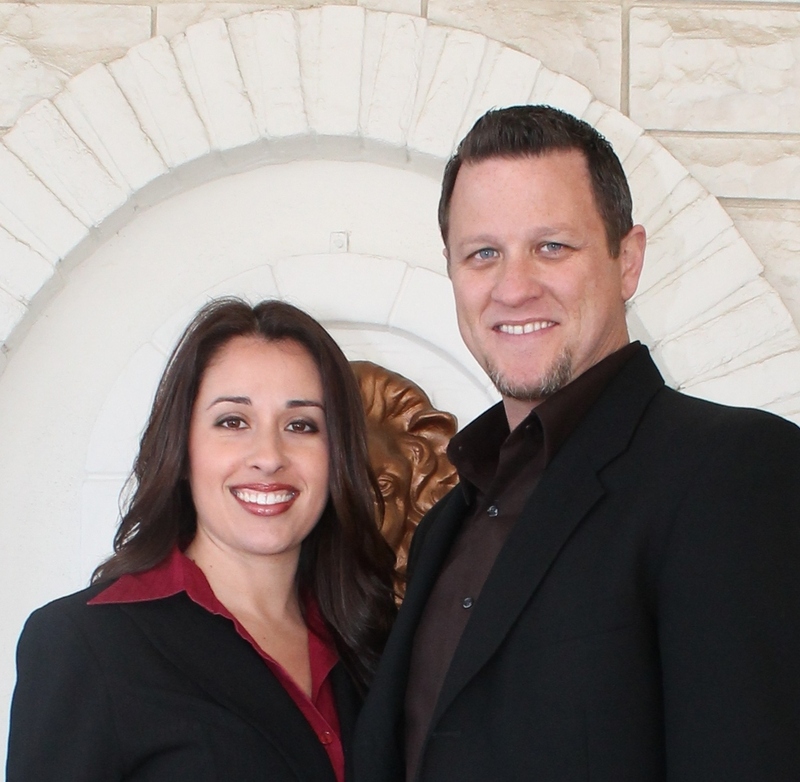 If you are in the market to buy or sell a home, we will put our 28 years of real estate expertise to work for you! I grew up in Antioch and raised my 3 beautiful children in Brentwood, California. I attended Heald Business College and studied Business Administration after graduating from Antioch High School. After being successful in the sales and customer service industry I started looking into a more challenging career. Starting my real estate career in 2004 I managed two local real estate offices, and over the past 11 years the businesses have run smoothly and I have coordinated hundreds of short sales, purchases, foreclosed homes and regular sales. I have been with Intero Real Estate in Discovery Bay for the past 8 years. Intero Real Estate is a passionate company guided by principles of trust, respect, and integrity. My expertise and integrity shows in my knowledge of all the intricacies of the real estate process. I take pride in comforting my clients and helping them understand the process to have a smooth transaction. Since 2009 I have been working together with Jeff Enslen. Jeff and I have combined our strengths to become a successful team that makes sure all aspects of the transaction are handled seamlessly and professionally. I was born and raised in San Jose California. My father was a Public Safety Officer (Police and Fire) for the City of Sunnyvale. My mom worked for the school district in which I attended growing up. I was always blessed to be on winning teams, playing soccer and being a drummer for the Independence High School Marching Band. After graduating high school and attending San Jose State University, I decided I wanted to have a career in real estate. My 18th birthday was fast approaching, so I asked my parents for a present that would change my life. I asked for a weekend real estate principles class, so I could get my real estate sales license. At the age of 19, I began my careen in real estate working for Cornish and Carey Realtors at the San Jose Main office, the youngest of over 700 agents in the company. My career had just begun. After working with several professional organizations over the years, I now have the honor to work for Intero Real Estate Services. Intero has a reputation of professionalism and Integrity. Intero, being located in San Jose and Discovery Bay/Brentwood has been a blessing for me. I have over 28 years of experience in the San Jose area and I currently have a residence in Discovery Bay and have 11 years of experience there. I find that there are a lot of people who retire or just move from the San Jose area to Discovery Bay/ Brentwood for the lifestyle and change in pace. Being able to assist with both sides of the transactions makes the move an easy process. Now with over 28 years of experience, I have the ability to represent, guide and protect my clientele in buying, selling and investing in real estate with the utmost confidence. Over the years I have seen technology boom and will be the first to admit it makes life easier in many ways, but the bottom line in this business is to answer the phone and get the answers you want asap (good or bad)! Keeping clients informed and protected at all times is my number one priority. Finding your dream home, selling your current home or investing in real estate comes easily when you are well informed. Over the years I had made several key relationships and partnerships. My most current is with “Neo” Neomi Lopez. I am proud to be working with “Neo” as she has several years of expertise in coordination management, short-sale negotiations and client management. Her skills will make any transaction smooth and seamless.